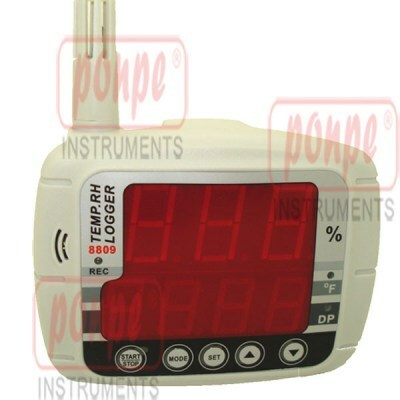 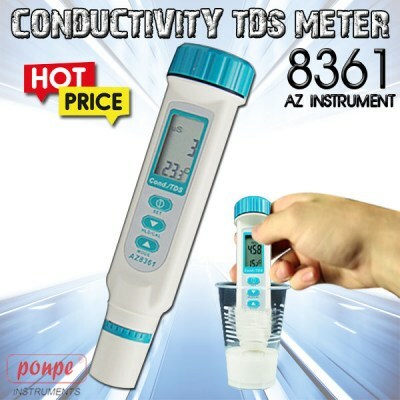 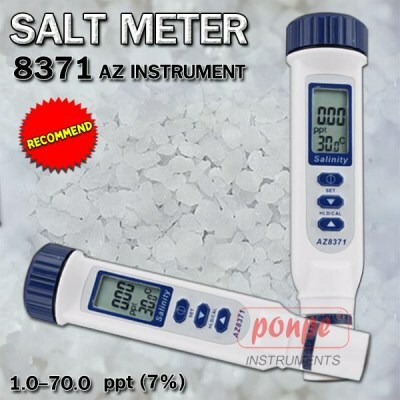 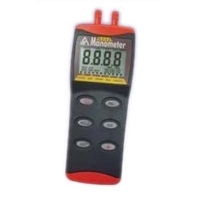 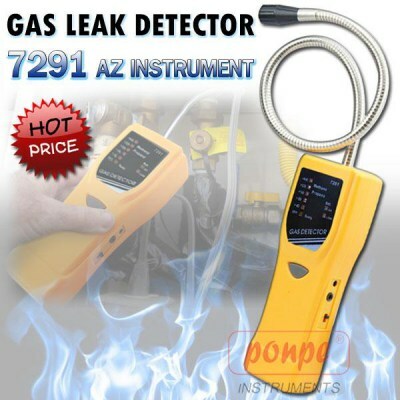 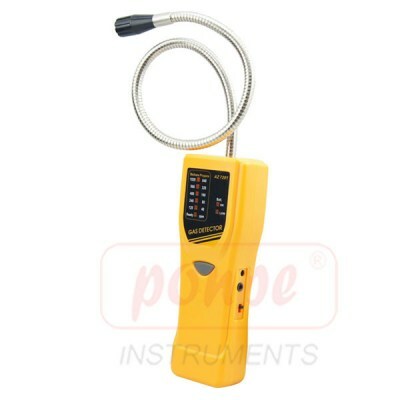 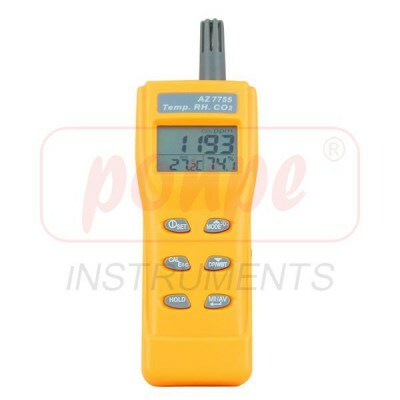 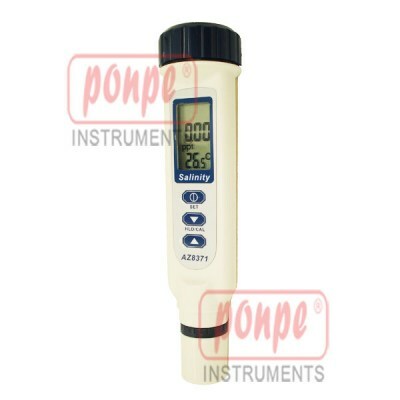 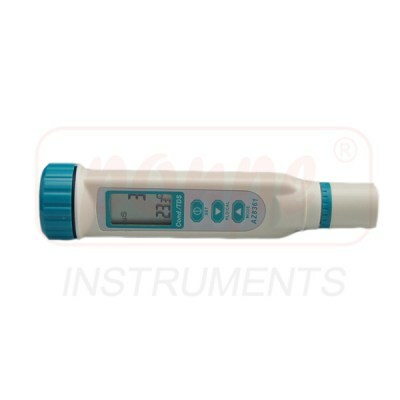 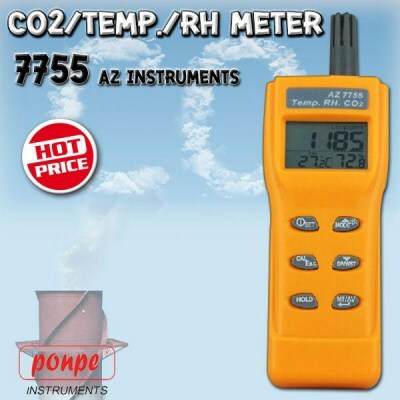 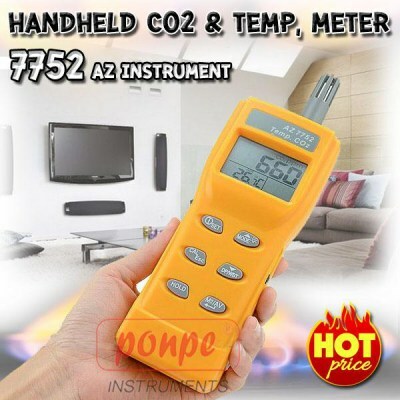 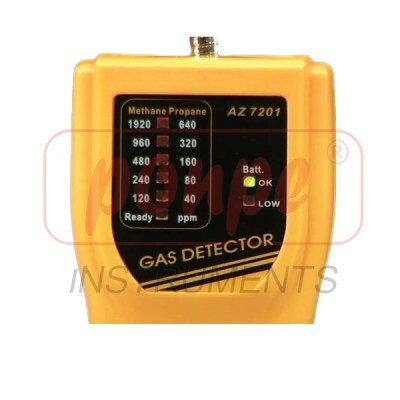 Handheld type gas leak detector 7291. 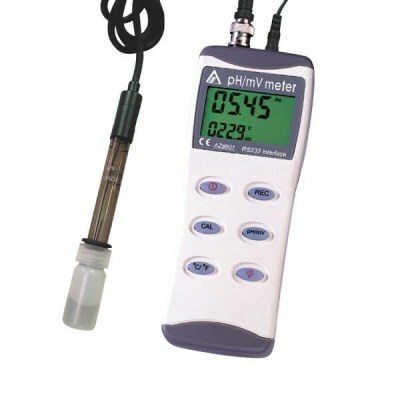 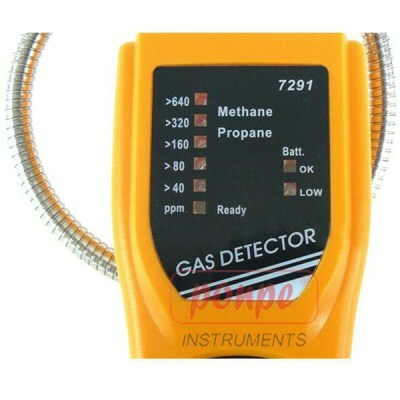 Low cost handheld type detector checking methane and propane gas leakage. 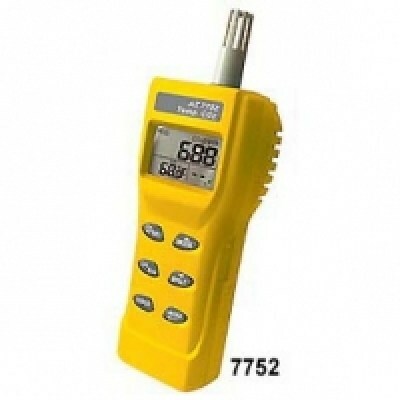 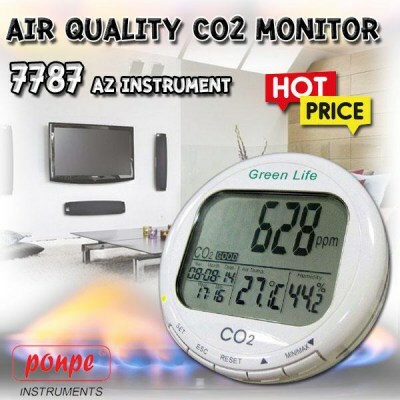 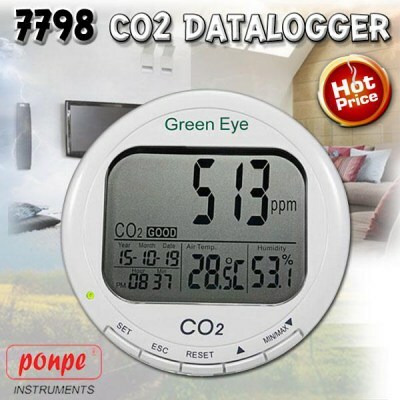 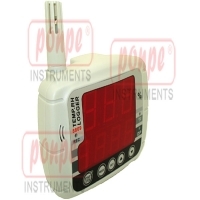 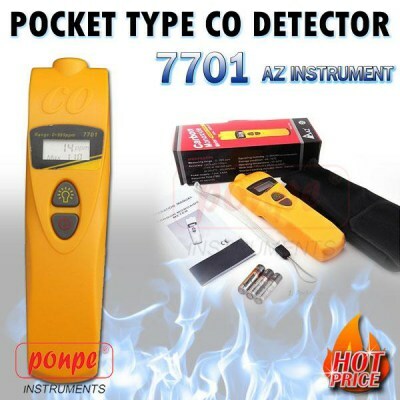 Pocket type CO detector 7701. 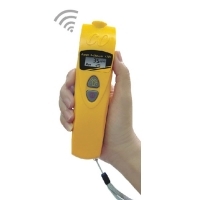 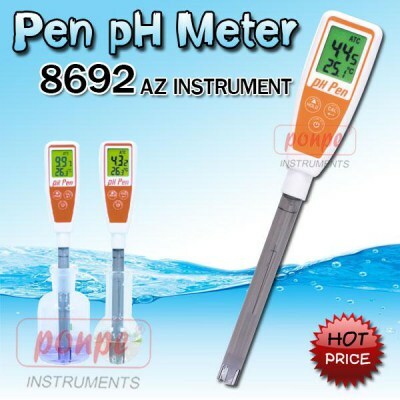 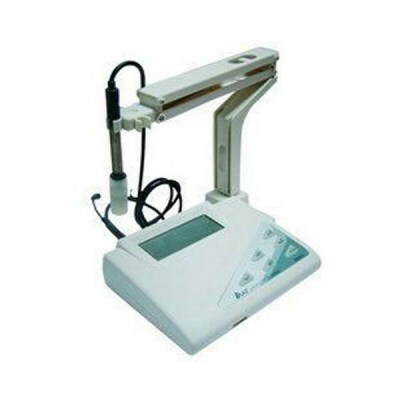 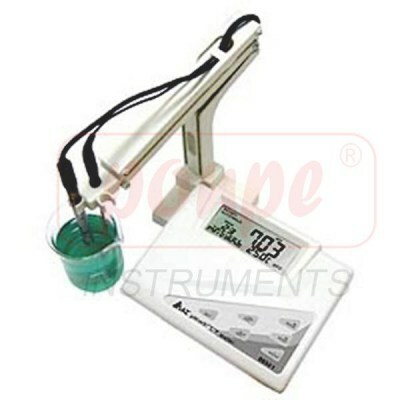 Low cost digit pocket type detector checking CO Concentration. 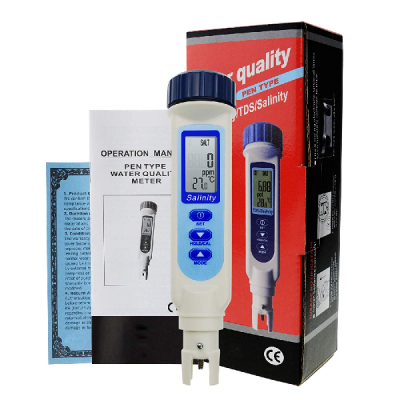 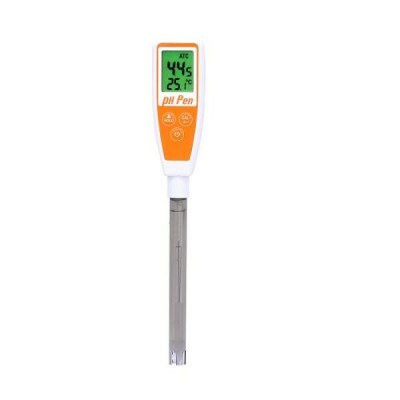 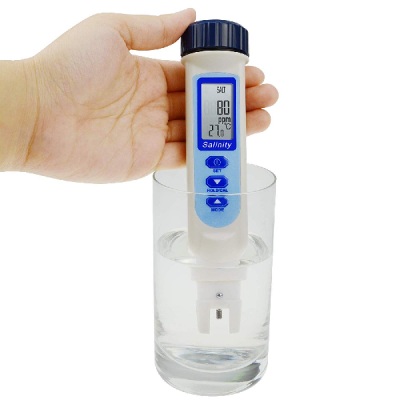 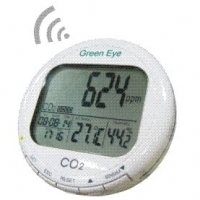 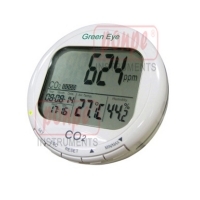 Dual LCD display with carbon monoxide and maximum readings.